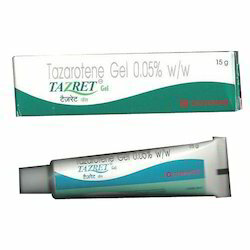 We are a leading Exporter of tazarotene cream, adapalene gel, halobetasol propionate crema, glycolic acid cream, eflornithine hydrochloride cream and monobenzone cream usp from Nagpur, India. With vast industry experience and expertise in this field, we are offering best quality Tazarotene Cream 0.1% W/W to our customers. Offered products are processed by taking the optimum quality components under the assistance of our skilled team members in tune to the predefined industry standards. 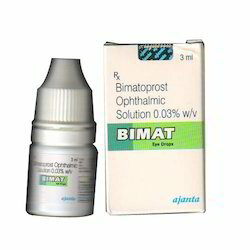 These are available in market at budget friendly rates within the committed period of time in safe packaging options. 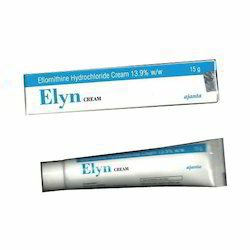 We are the leading supplier of Eflornithine Hydrochloride Cream made available to our clients at competitive prices. 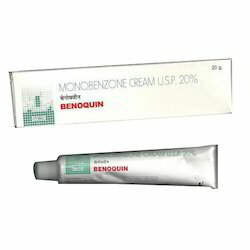 We are the leading supplier of Monobenzone Cream USP made available to our clients at competitive prices. 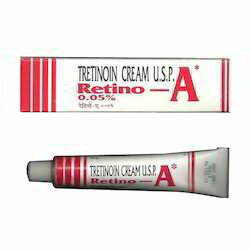 Retino A Gel (Generic Cream) is commonly used to treat acne vulgaris, Photoaging, Melasma and keratosis pilaris. Retino A is also used to improve the appearance and texture of the skin. We are the leading supplier of Tazret Forte made available to our clients at competitive prices. We have founded ourselves as a recognized suppliers of Tazret Forte. 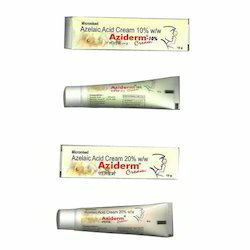 Azelaic Acid Cream is used to treat mild to moderate acne. 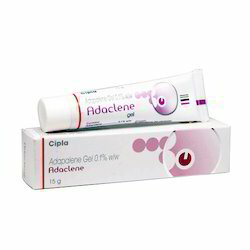 Azelaic Acid Cream is a topical antibacterial. Exactly how it works is unknown, but it may block production of proteins necessary for the bacteria to survive. 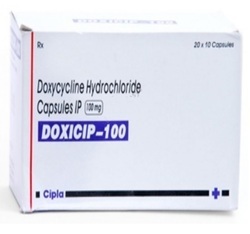 Doxicip (Doxycycline Capsules) is a tetracycline antibiotics. It fights bacteria in the body. Doxycycline is used to treat many different bacterial infections, such as acne, urinary tract infections, intestinal infections, eye infections, gonorrhea, chlamydia, periodontitis (gum disease), and others. 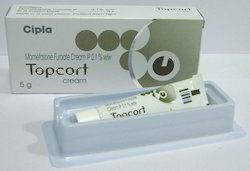 We Leading Exporter of Mometosone Furoate Cream.